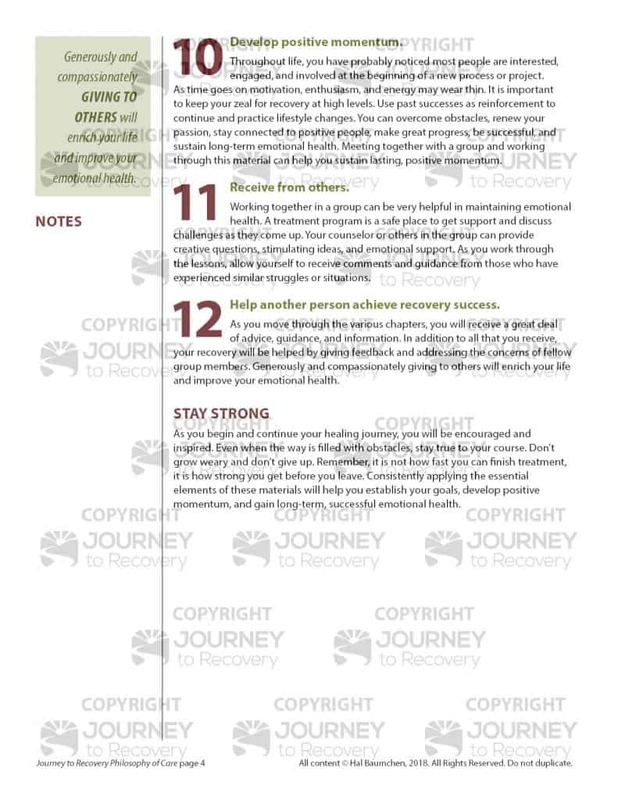 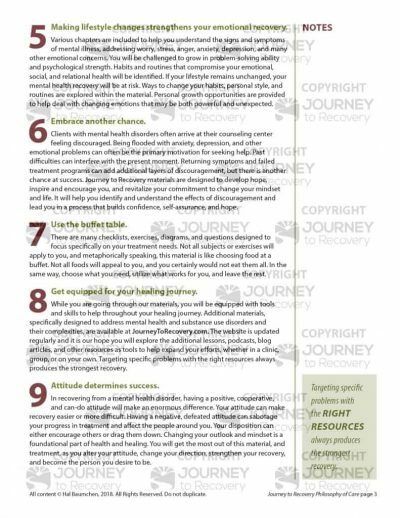 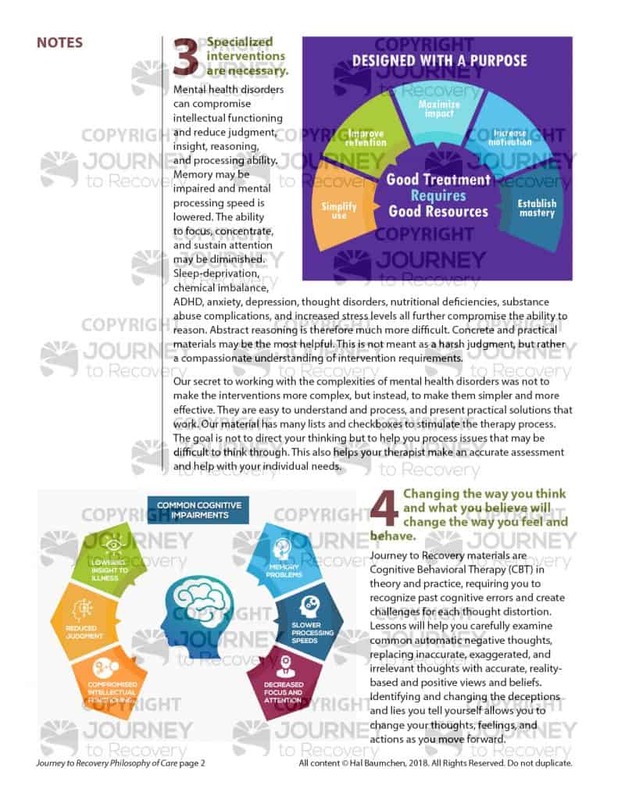 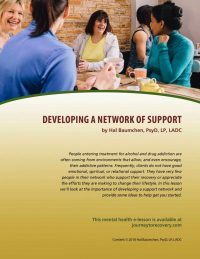 The resources found at Journey to Recovery are designed as a tool kit to help in your treatment of mental health difficulties and disorders. Treatment for mental health disorders is designed for two primary reasons: 1) to reduce symptoms and 2) to prevent relapse. 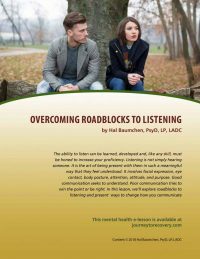 Journey to Recovery materials will help you recognize destructive patterns, change your thinking, and develop specific life skills. 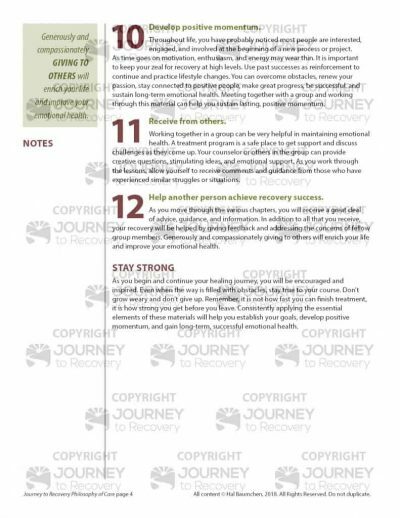 Using this material will help you become more positive, increase your confidence, and strengthen you emotionally for the journey ahead. 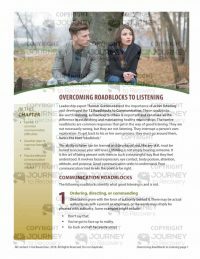 You can become more optimistic, improve your relationship skills, and develop positive character traits. 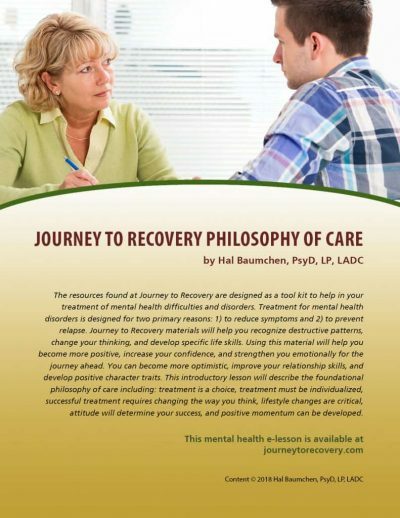 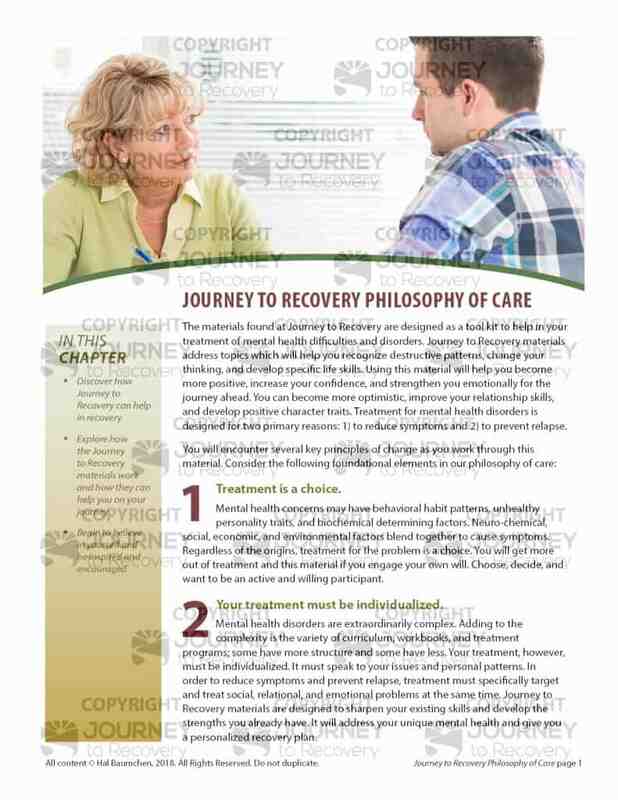 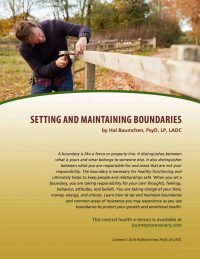 This introductory lesson will describe the foundational philosophy of care including: treatment is a choice, treatment must be individualized, successful treatment requires changing the way you think, lifestyle changes are critical, attitude will determine your success, and positive momentum can be developed.